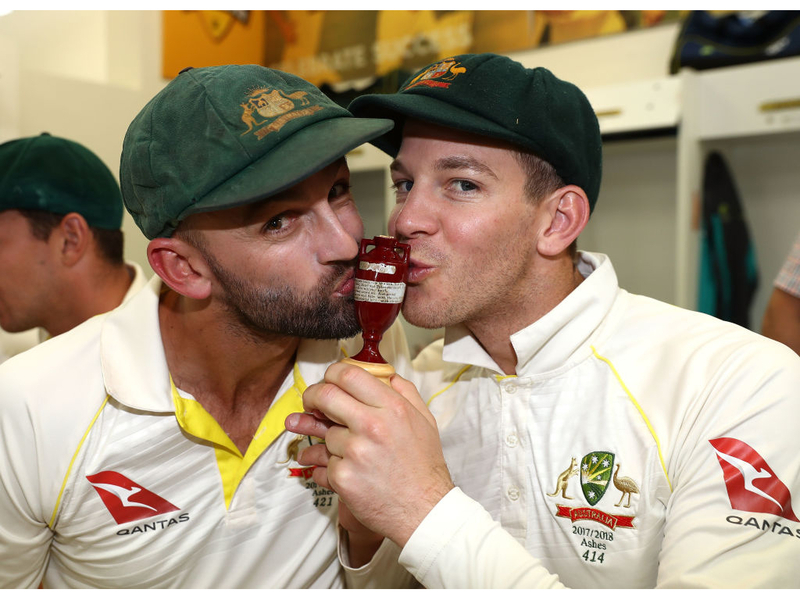 Cricket365 – Australia spinner Nathan Lyon says that he won’t shrink from the responsibility of the vice-captaincy of the Test team if it is offered to him but insisted that all seniors players need to step up now. Australia spinner Nathan Lyon says that he won’t shrink from the responsibility of the vice-captaincy of the Test team if it is offered to him but insisted that all seniors players need to step up now. “There will be a vice-captain appointed, but I think there’ll be a good leadership group in that Test squad. Lyon says that all the senior players will play a massive role in rebuilding the side devastated by the suspensions of Smith, Warner and Cameron Bancroft. Next articleHesson’s legacy and where to now for the Black Caps?